Sam Sam wrote this story and was read by 234 people. 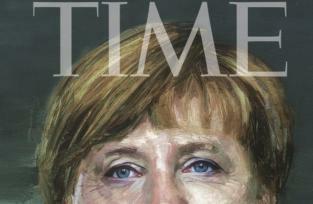 For free. When dad Jonathan H. Liu introduced his kids to the "Star Wars" franchise, his toddler daughter took a particular liking to the music. 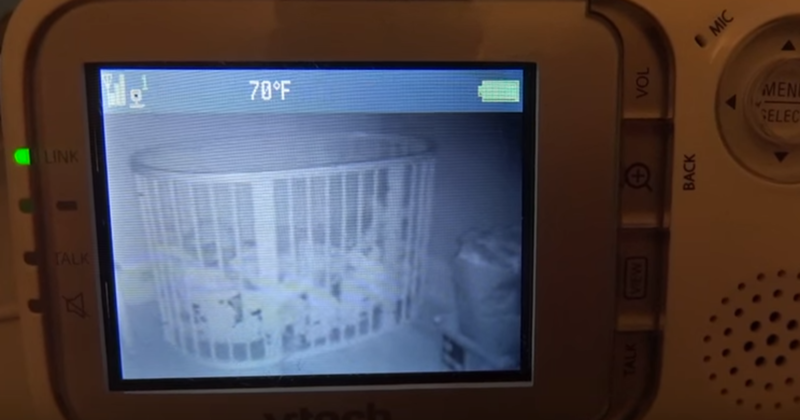 In this sweet baby monitor video, the 2-year-old is caught singing "The Imperial March" aka "Darth Vader's Theme" in her crib, and it's strangely adorable. May the force be with this cutie.